Congratulations to Your Etsy Wedding Divas on their first anniversary. A sisterhood of creative people whose creations are world-class and cover a full range of wedding accessories and wedding 'must-haves.' Your Wedding Divas are the top of the line Etsy wedding ateliers. In honor of their first anniversary, they are having a huge giveaway. 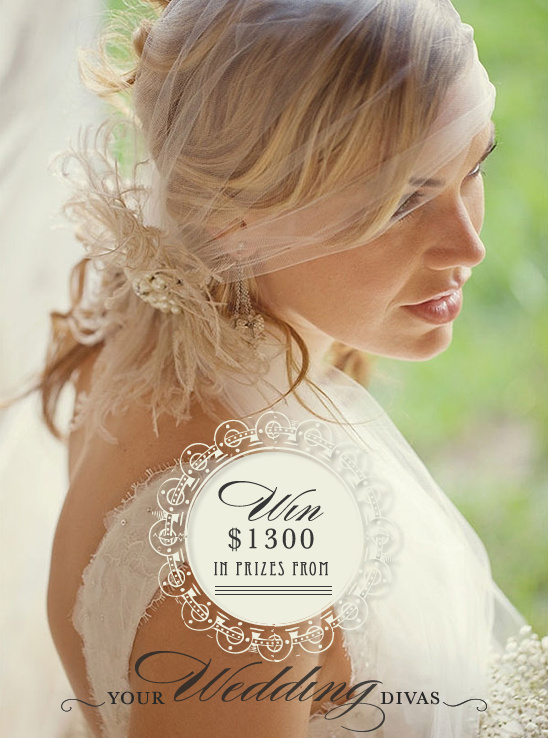 One lucky bride will win $1300 worth of fabulous prizes from some super fantastic Etsy retailers. You can pick up everything from your Save The Date Invitations to a Dazzling Brooch Bouquet. 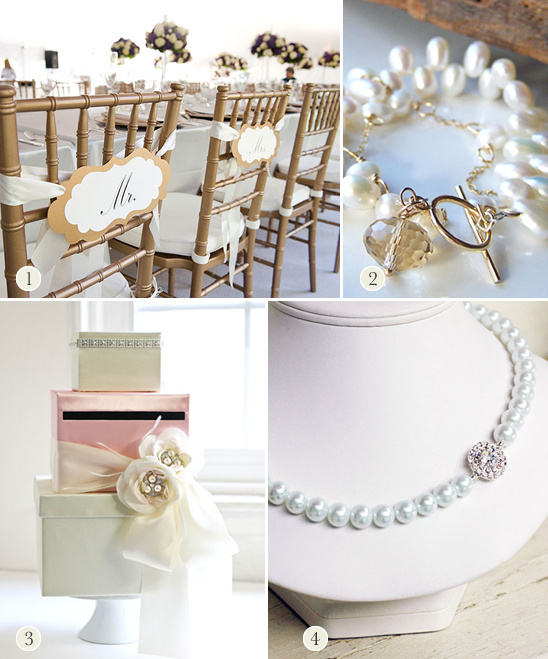 In order to win all of these must have wedding items click here to enter and be sure to read on to see all of the prizes you can win. You can enter from January 9-27, 2012. Good Luck.